Hi, all. Gavin here. 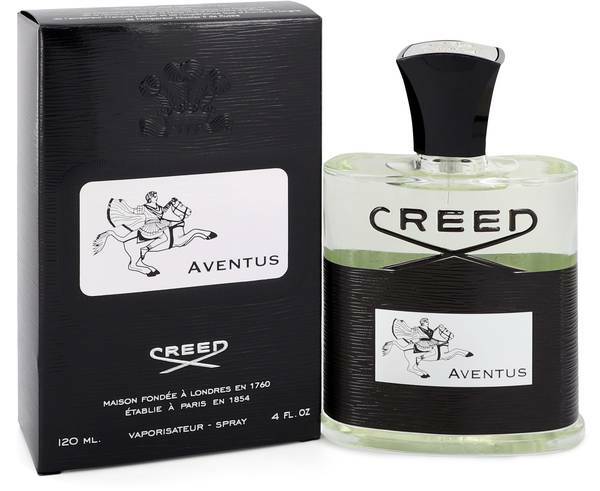 And today I'll be reviewing Aventus by Creed. This men's fragrance was inspired by the dramatic exploits of the Emperor Napoleon, celebrating success, vision, and strength. Most prominently featuring pineapple and birch notes, this scent has incredible staying power, often lasting more than 12 hours on some wearers. Other notes besides the birch and pineapple include musk and other fruits like currants and bergamot, creating a beautifully fruity and sweet but still masculine scent. That's all for today. Remember to follow FragranceX on Facebook, Instagram, and Twitter, and subscribe to our YouTube channel for more of this kind of content. 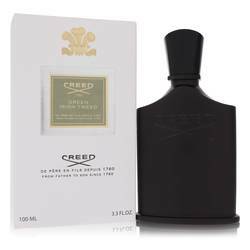 Aventus Cologne by Creed, In honor of the brand's 250th anniversary, Creed came out with a stellar new cologne for elite gentlemen: Aventus . 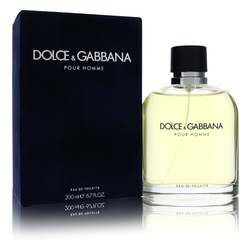 This cologne embodies the attitudes of success, vision and strength. In fact, it draws inspiration from the life of Emperor Napoleon. It opens with notes of pineapple, bergamot, black currant and apple, The core is where you get patchouli, dry birch, rose and Moroccan jasmine. 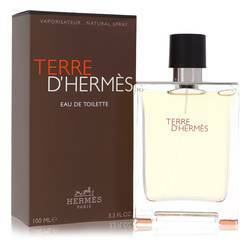 It ends with an assortment of vanilla, musk, oak moss and ambergris. Despite Read More Read More the fact the brand has been in existence for several centuries, it has remained in the family during that entire time. It has been passed down from father to son for over 250 years. Over the years, the brand has been responsible for manufacturing fragrances for true royalty, spanning from King George III to Kate Middleton. 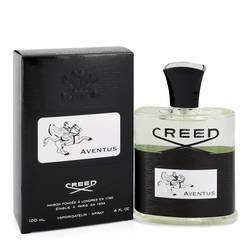 The scent for Aventus was developed by Olivier and Erwin Creed. The bottle comes adorned with an image of a man riding a horse. All products are original, authentic name brands. We do not sell knockoffs or imitations.